I am so proud to be an Ambassador for this BESPOKE Programme. 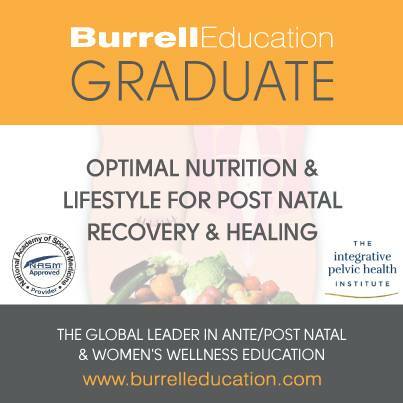 Healing your Core and restoring to full function is an INSIDE-OUT JOB and there is no exercise in the world that will work effectively if your nutrition, your rest strategies, self-care and how you re-connect to your Core after birthing isn’t right. 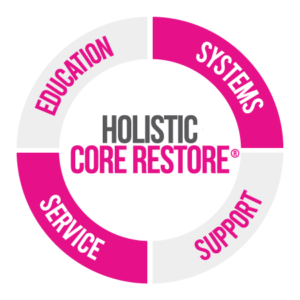 The Holistic Core Restore® Diastasis Healing Programme is a 6 week progressed system that will take you on a journey of education, re-connection, re-alignment, optimal nutrition, THE RIGHT KIND OF EXERCISE, in the right amounts and the right time. No one-size fits all here and your success is guaranteed as long as you make time for it and stick to the programme!!! Diastasis Recti is when the muscles in the stomach part to make room for a growing child during pregnancy. For some lucky ladies these muscles slowly go back together and can withstand pressure of their own accord – for most however the body needs a little more help………and this is where I can help!! 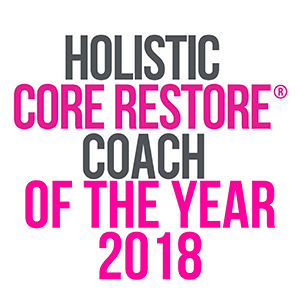 “Thinking back to last summer, the time before I started the Holistic Core Restore diastasis and HEAT programs with Total Wellbeing, I know it’s not an exaggeration to say that Rachel has single handedly changed my life. She’s definitely not your average fitness instructor! Thanks to Rach, this Mother’s Day I’m physically and mentally stronger, healthier and happier than I thought I could ever be again. I thought my daily unhappiness and various ailments were unavoidable, just… part and parcel of the long term strains of growing, birthing and then parenting 3 young kids, but Rachel showed me otherwise. She managed to persuade me that I deserved better than that; that my body and mind were important no matter how worn out and hopeless I considered them both to be. Most of all, she gave me the self belief to go ahead and make the changes that she knew would give me myself back. It certainly hasn’t all been easy but the results have far outweighed the difficulties and she was there supporting me every step (and lunge and squat) of the way. Rachel has an impressive list of qualifications that enable her to work expertly with women and our particular types of needs, but imo she offers a service which far exceeds just knowing which exercises to safely do when. I suspect that whenever women go through a time of such physical transformation there will always be emotions entangled in that. I can say with certainty that my self perception suffered alongside my stomach! My confidence was about as floppy as my pelvic floor and I doubted pretty much all my abilities. I know I’m not alone in this. It can be a vulnerable time emotionally as well as physically. And this is where Rachel shines! She’s a mother too so she truly understands how hard it is, how impossible and upsetting it feels, and offers nothing but compassion during those embarrassing confessions. For all her friendliness, she knows when to get tough and not let you give in though! I can tell you how many dress sizes I dropped (two) and that I haven’t had to throw away my knickers in months, nor take out my hair bobble so I can fasten my jeans after lunch. My clothes finally fit comfortably again! I could also tell you that my back and knee pain have all but completely gone away but it’s not as easy to quantify just how much better I feel inside. 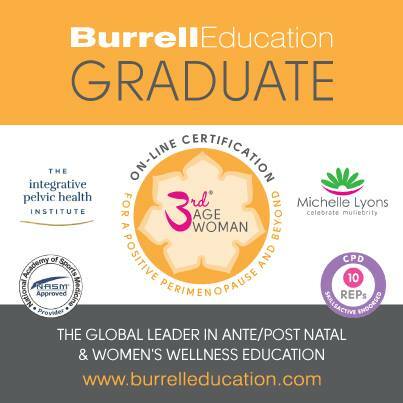 This programme is for anyone suffering or worried about a diastasis and general post partum stomach weakness. If you regularly go to the gym but can’t seem to get rid of that mummy tummy then this programme is for you. The aim of this focused programme is to take any lady at any stage of healing and get them fully restored ready for the stress and strains of motherhood!! Posture, Alignment, Breathing Patterns, Nutrition, essential Vitamins & Minerals, Hydration and more all play PIVITOL roles in the repair of post partum Diastasis healing and recovery. 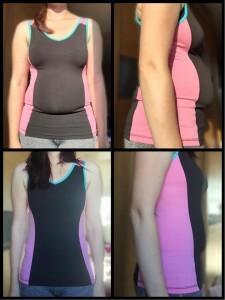 This tried and tested system has bought great relief to many women who felt their tummy’s would never recover from having their baby. 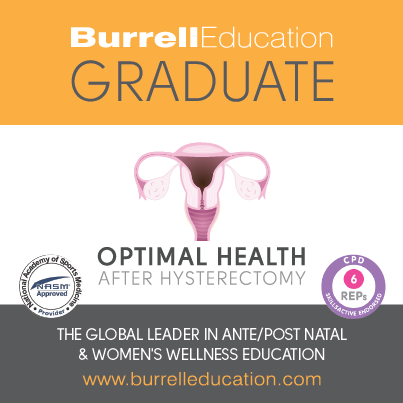 Diastasis and mild urinary incontinence usually go hand in hand especially in the early Post Natal period so we also work on this as part of the programme. 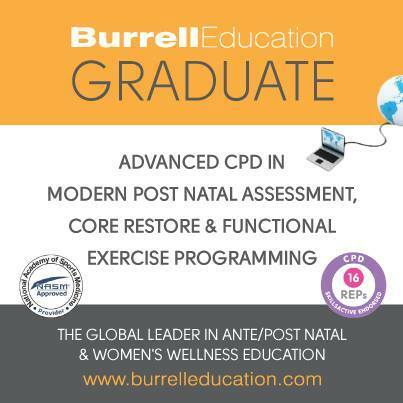 LIFETIME access to an online portal with everything you need to know about your core & pelvic floor and how it functions together with an exercise programme which gets progressively harder as the week go on. 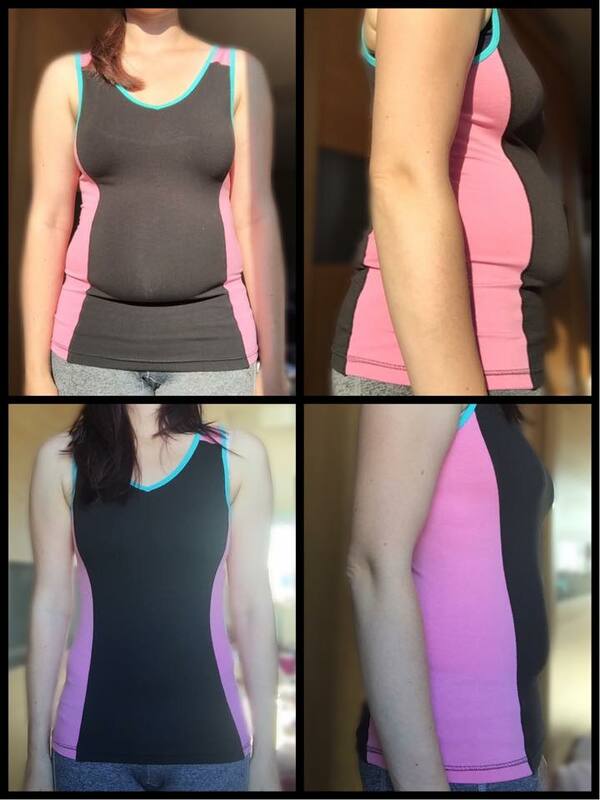 Results from a mum of 3 who had a 3 finger diastasis. Price: £199 if paid in full. £220 if paid in instalments. The first is a hands on up to 90 minutes session and the two follow up sessions that will last 60 minutes. We will be in constant contact throughout and you are not left to fend for yourself! I am doing this because I am passionate about helping ladies know what is going on with their tummies post-pregnancy. At the 6-8 week check up, very few checks are done for mum...it tends to be more about the baby. If you are unsure if you have abdominal separation then this is for you. If you notice any straining, bulging, doming of your abdominal muscles when performing certain tasks then this assessment is for you. If you want some advice on what exercise you should be doing & what is best post-birth then this is for you. The first 4 ladies to comment below with the time slot they want will be the ones who get them (sorry but first come first served). "I don't like the taste of water 💧"
One of the first questions I ask a client is how much water they drink & sometimes I get the response above. When I look at the screening form/food & drink diary I can see lots of cordial/fruit juice/coffee/tea but not a lot of pure water. Thank you Linda Christian (a.k.a my mum) for introducing these to me. They are sugar free & all natural ingredients. Now I don't mind drinking water & my girls also love it but sometimes on a warm day when you just want something refreshing these are great. They are also great for those people who just don't like the taste of water but want/need to reduce the amount of cordial/fruit juice they are drinking. The girls love the first 2 but aren't too keen on the watermelon one however I like them all. I make a big pitcher of it & keep it in the fridge for those times when you just want a nice, cold refreshing drink. So if you don't like the taste of water you may want to give these a go. 👉 Even the bones are watery at 31%. Are you pregnant & want to keep yourself active? Do you want to meet like-minded ladies & build your mummy tribe? 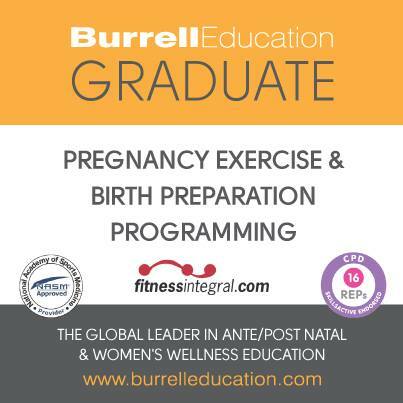 If the answer is yes then my Pregnancy Exercise & Birth Preparation Class is for you. Watch the video to find out more about my Pregnancy Exercise Class & if you know someone who is pregnant then why not tag them below. What I love about this video is just how happy everyone looks. I cap my numbers to 12 ladies per class & run a block booking system so ladies get to really know each other, trust each other, make friends for life whilst I can give a truly quality service & support each lady as much as they need on this journey. It was that time again where I took myself off to the hairdressers for my colour, cut & blow dry. Even though it is the Easter Holidays & the girls are off School; I found time for myself. On Saturday I had the privilege (yes it is an absolute privilege) to massage a pregnant lady who was in the very early stages of labour. She came to my pregnancy exercise & birth preparation class in the morning then we followed this up with a 90 minute massage. This lady was exhausted; having not slept properly in days & with labour imminent she needed 90 minute to lie down & receive a lovely, gentle massage. We opened the window to hear the stream & the birds - it was truly an honour to massage this lady at this stage in her pregnancy. When we'd finished she said she felt so much better & she really did look it as well. Massage, touch & relaxation can all help your body to release the hormone oxytocin which is essential for labour.